Last Week In Music is up on VIA! Here’s Alexa from Vancouver band Good For Grapes. 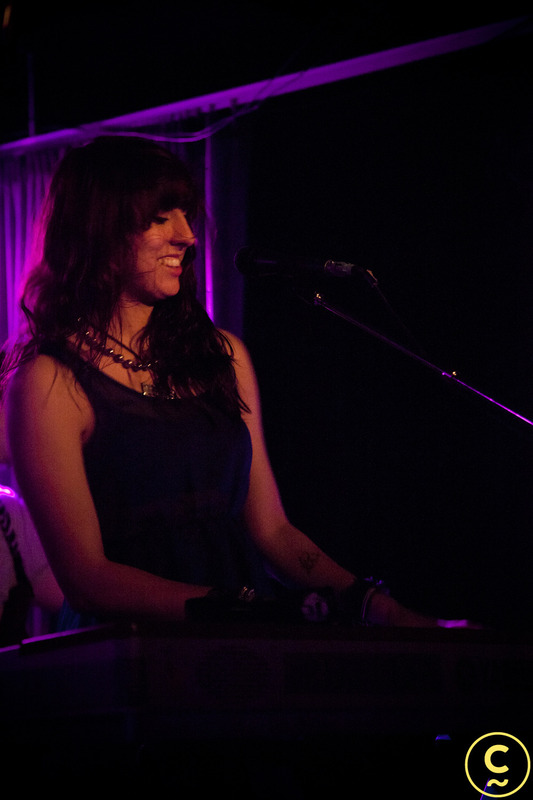 Photos from This Week In Music are up on Vancouver Is Awesome. 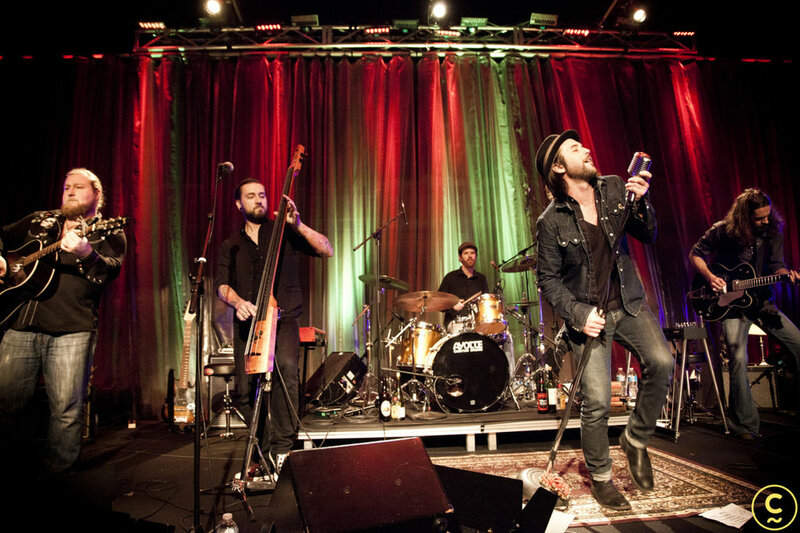 Here’s a shot of the Sidney York Toque Session at the CBC! Photos from this past week in music are up on VancouverIsAwesome now!